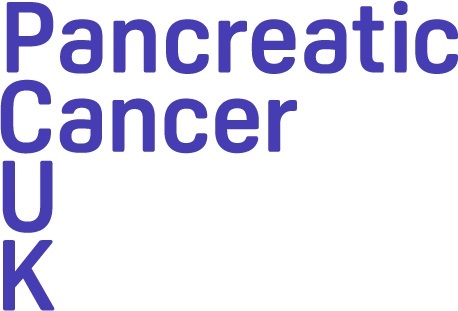 Pancreatic Cancer UK is the only national charity fighting pancreatic cancer on all fronts - support, information, campaigning and research. We provide expert, personalised support and information via our Support Line and through a range of publications. We fund innovative research to find the breakthroughs that will change how we understand, diagnose and treat pancreatic cancer. We campaign for change; for better care, treatment and research, and for pancreatic cancer to have the recognition it needs. We run a confidential Support Line for anyone affected by pancreatic cancer. Our pancreatic cancer specialist nurses can provide individual specialist information about pancreatic cancer, treatment options and managing symptoms and side effects. We can also listen to your concerns and provide support.